Something went wrong with your vehicle. You’re not exactly sure what occurred, but you suffered horrific injuries. It could be that you were involved in a rollover accident. Perhaps the seat belt failed. It could be that there was a problem with barely new tires or the safety restraint system. 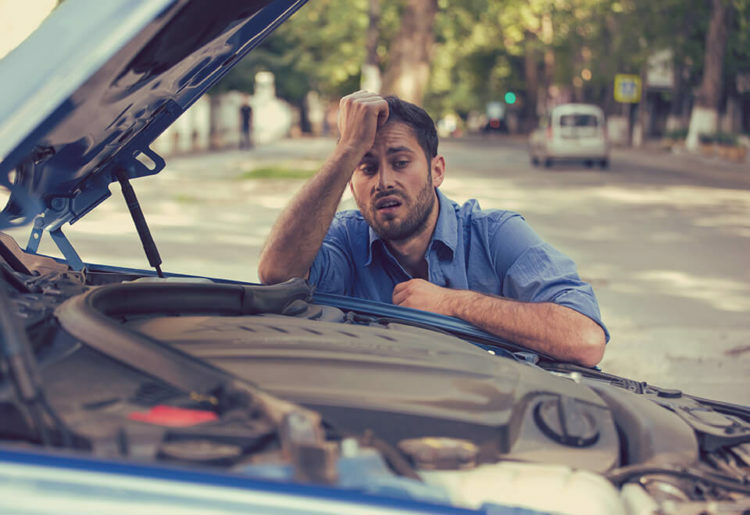 Whatever the case, you should know how car accidents can represent product liability claims. Let’s begin with a simple explanation of products liability law. When a product of any kind is offered for sale, there are certain expectations. First and foremost should be safety concerns. Consumers have a right to protection against dangerous products. At the very least, there should be adequate warnings of the potential for harm. This is far more than the obvious risks associated with operating an automobile. When it comes to motor vehicles, design is an important consideration. Additionally, a manufacturer may be held responsible for a defectively manufactured vehicle. Although the majority of automobile accidents occur as a result of human error, some are due to issues with the design and/or manufacture of the vehicle. In those cases, someone other than the drivers may be responsible for the crash. An experienced products liability attorney is able to review the circumstances to determine the feasibility of a claim against the manufacturer or some other party. Takata Airbag Issues: Back in 2014, the National Highway Traffic Safety Administration (NHTSA) issued a warning about Takata airbag problems. Vehicles equipped with these airbags include those manufactured by Toyota, Honda, Mazda, BMW, Nissan, Mitsubishi, Subaru, Chrysler, Ford and General Motors. Recall notices were sent out, but that doesn’t mean all car owners responded. What’s the problem with these particular airbags? There’s a 50/50 chance that they could rupture in a crash. Think of it as an explosion of metal shards. Fatalities have been attributed to these airbag failures, as well as traumatic brain injuries. Defective Seat Belts: Just about everyone knows the importance of buckling up while seated in any type of motor vehicle. However, that’s not to say that some safety restraint systems are not improperly designed. In some cases, the defect is related to the positioning of the lap belt or shoulder restraint. Obviously, when a seatbelt fails, there is the possibility that a vehicle occupant can be catapulted and thrown from it. Car Fires: There are industry guidelines concerning motor vehicles. If a car catches fire, there may be issues with the design of the fuel tank. Additionally, an investigation may reveal a manufacturing defect to the fuel pump or some other critical part of the automobile. The danger of car fires requires no explanation. Defective Tires: Have questions about the risks of defective tires? Take a look at this article. You can well imagine the extent of injuries that can occur when tires do not perform in accordance with industry standards. These are just some examples of products liability cases that may come from a car wreck. In order to determine if your injuries are related to an improper design or manufacture, it is worthwhile to speak with an attorney with products liability experience. At de Lachica Law, we have worked on a number of cases involving motor vehicles with defective or design issues. There is no cost to meet with us. Contact us to see how we can help.